Whomp whomp. 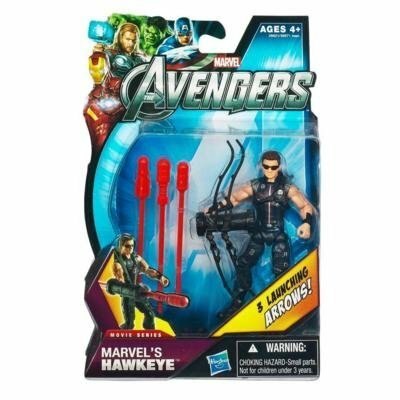 There're no Marvel's Hawkeyes for sale. Good figure, excellent accessories, however lose the glasses. Would like to see a movie accurate quiver for the figure.